Skoda will be adding another SUV to its lineup, but it will be sold exclusively in China. The Czech company describes its new model as a “mainstream city SUV” and says it’s been developed especially for the Chinese market. An official debut is scheduled for the Beijing Motor Show later this month. 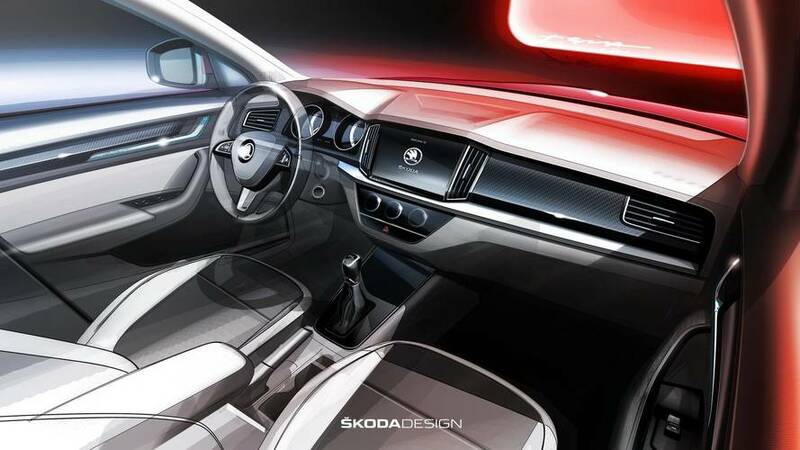 Skoda is not ready to disclose the name of the new vehicle yet, but we know for a fact it will be called the Kamiq. It is designed and engineered with the specific requirements and preferences of the Chinese customer regarding concept, design and features in mind. 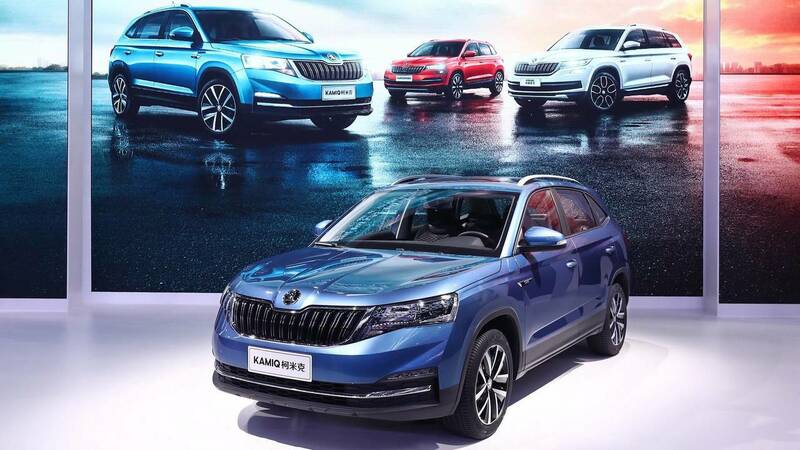 The model will be positioned below the Karoq in terms of sizes and prices, but will also benefit from Skoda’s latest technologies. 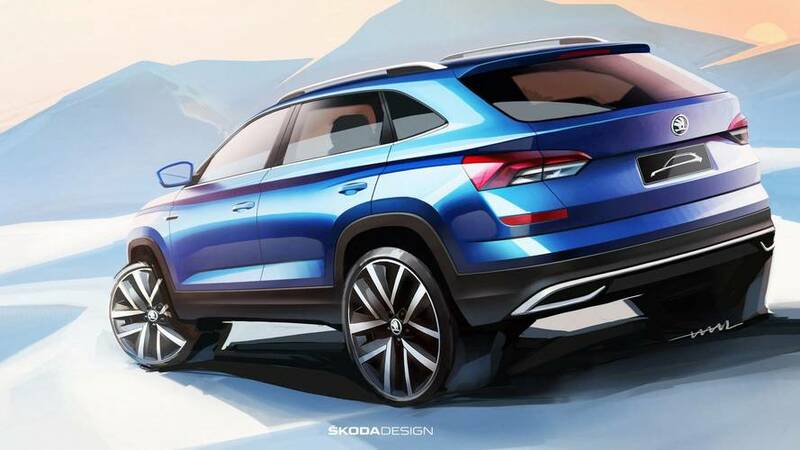 The first sketches reveal we will be dealing with a sharp-looking small SUV, very similar in its design to the Karoq, but still featuring a number of distinctive features, like the headlights, sloping roofline, and LED daytime running lights integrated into the front bumper. Inside the cabin, you’ll find a minimalistic design with a seven-inch screen, traditional analog dials, and physical buttons for the audio system and climate controls. According to CarNewsChina, power will come from a 1.5-liter gasoline engine with 110 horsepower (82 kilowatts), but we doubt this will be the only available option. A six-speed manual gearbox will come as standard, while optionally available should be a DSG dual-clutch automatic. China is the strongest single market for the automaker from the Czech Republic. One of every four new Skodas worldwide is sold in the country and last year the marque delivered 325,000 cars in total. The new Kamiq SUV will be produced locally by the Shanghai-VW joint venture and the prices are expected to start from 90,000, or approximately $14,100 at the current exchange rates.